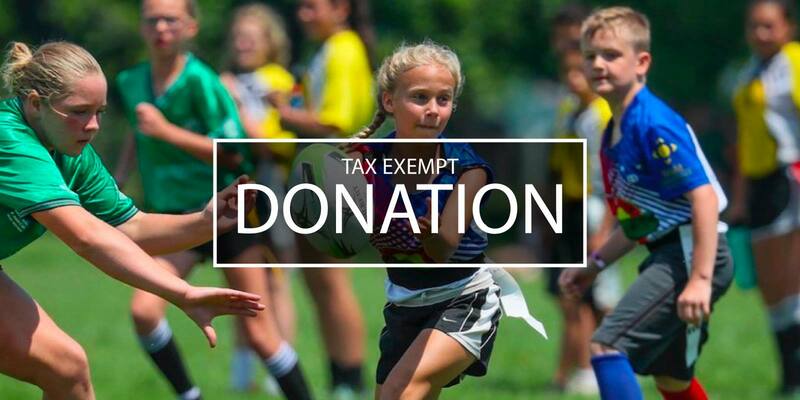 The Society for Cultivating Rugby Union Mastery is a tax-exempt, public charity whose mission is to foster national and international rugby competition. To make a contribution, enter an amount below and click the payment button. All payments are secure and confidential.